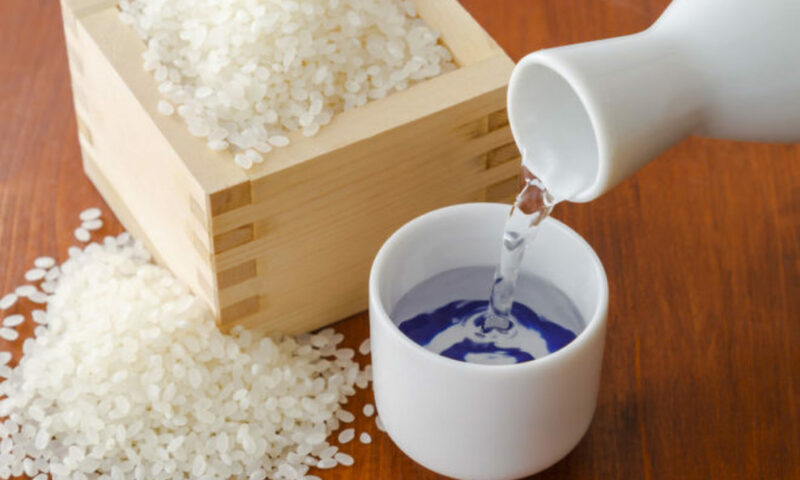 The Joy of Sake is the largest sake-tasting event held outside Japan, with a superb array of premium labels and the best in traditional and contemporary Asian cuisine. The sakes are in peak condition, the food sublime, the crowd amazing. It’s a one-of-a-kind event, coming to London for the first time on September 28. Featuring over 400 premium labels from every part of Japan and sake appetizers from 15 of London’s finest restaurants, The Joy of Sake celebrates the wonderful variety of delicious sake being made today. The event is at Barbican Centre, within easy walking distance from Barbican and Moorhead stations.